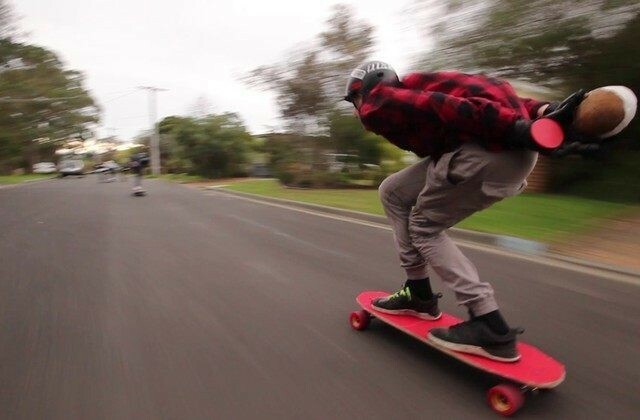 Australian longboarder and team rider Lachie Coxon recently put together a media project for one of his classes that revolved around skateboarding. 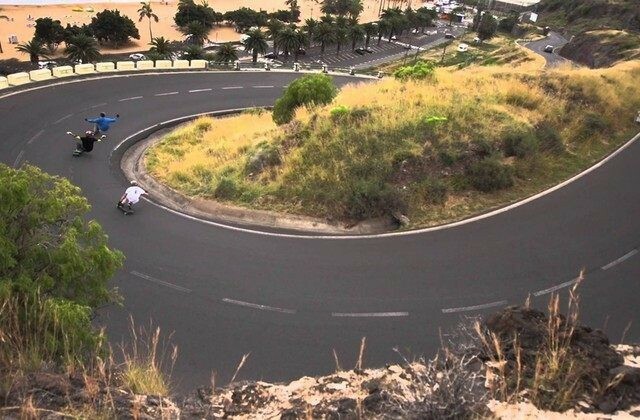 Team rider Mirko Paoloni went longboarding through the Canary Islands in Spain during the 2015 SteepThroaTrip. These were just some of the shots captured in Tenerife during the trip. This Fall season, Black Longboards and Advanced Slide Labs team rider Tom "Sr.
Stoked to see a new longboard edit from team rider Lachie Coxon. Watch and enjoy! 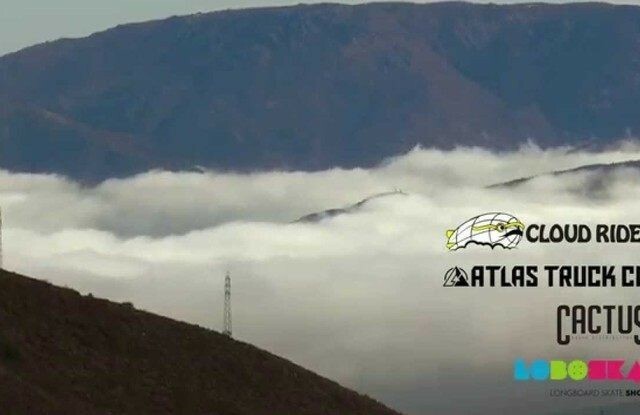 Watch this video featuring two days of longboarding above the clouds with team riders Miguel Inez and Becas Serra through the hills of Portugal. 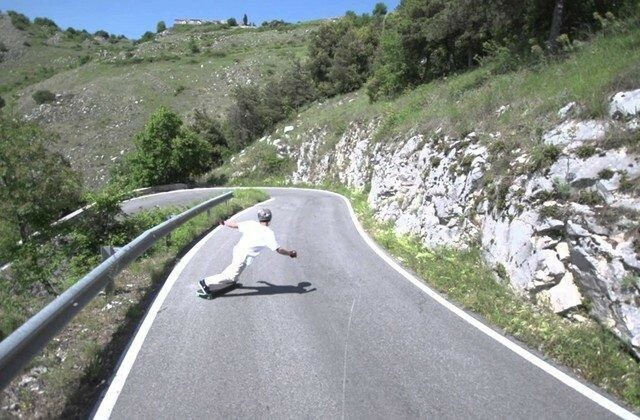 Take a run with team rider Miguel Inez down a beautiful Portuguese hill. 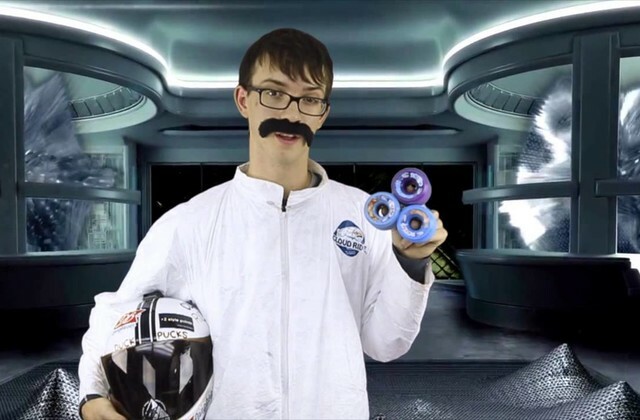 Stink Bug Stan travels into the far reaches of space to find the perfect mini slide wheel! Jose Monica longboarding on the Cloud Ride Freeeride 77a’s through the hills of Puerto Rico. Longboarding Switzerland | Here We Go! The dudes over at Atlas Trucks just released a new edit featuring some of our team riders Mirko Paoloni and Juan Campuzano. Bastl boards team rider Tobi Seifert sent over this video of him skating in Berlin and we had to repost. We just released a new edit with team rider on Sean Woolery downhill longboarding through the hills of southern California on the Freerides. 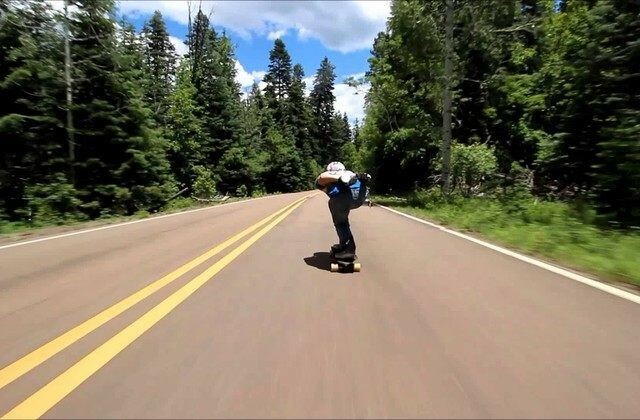 Thomas McCarthy flying down a newly discovered mountain road deep in the forests of Arizona on some Storm Chaser prototypes. Thomas reached speeds of 55mph! Team rider Nolan Kramer took a day trip up to the mountains of PA to skate some breath taking runs. Team rider Mirko Paoloni organzied a trip to Rome, Italy with Felix Pirker and Sebi Schwertl to go and check out a new longboarding spot discovered in Rome by the Majanal Crew. 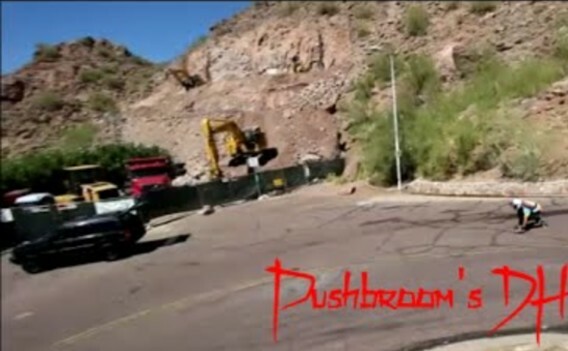 Deep in Arizona’s Sacred Native American Lands, there is a true gem of a road. 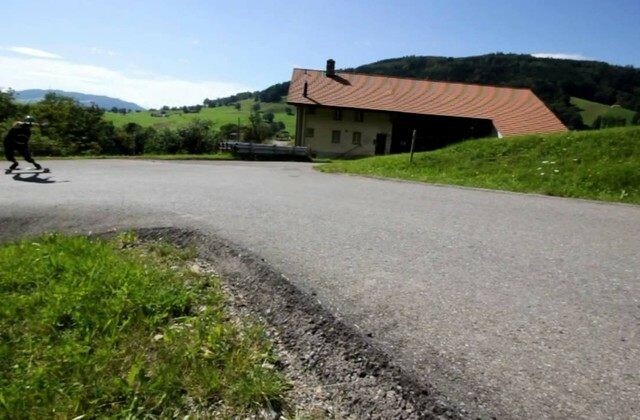 Roads like this in the desert are few and far between! Here is a Raw Run of Thomas “Sr. We’re stoked to welcome Brian Scott Adkins to the Cloud Ride team! Brian is an all around shredder from Switzerland who can tackle any style of riding. Cale from GoodVibe Slide has a lot to say in his Mini Slide review!